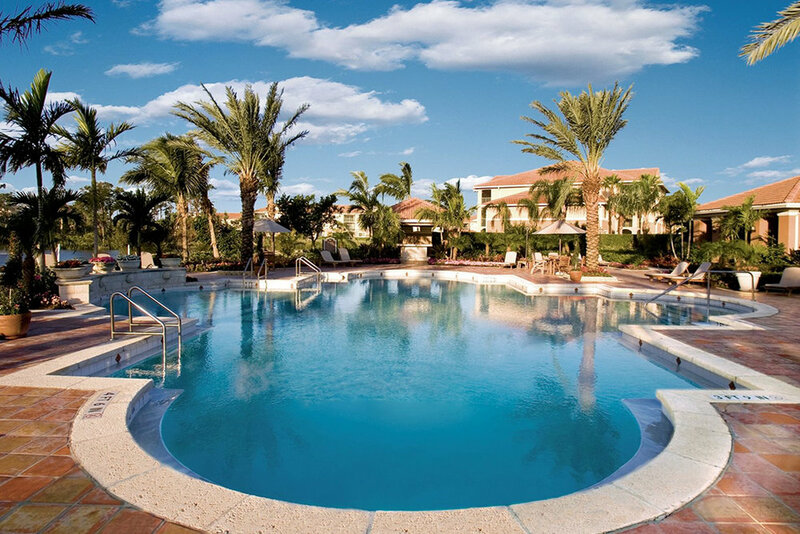 Resort Style Luxury Residential Community located in Jensen Beach, FL. Minutes away from the beautiful Atlantic Coast beaches, Portofino at Jensen Beach offers central proximity to shops, restaurants, and entertainment. This desirable community unveils its wonders to those seeking a relaxing residential oasis. Enjoy the exclusivity of high-end amenities in a private, gated community which includes a resort-style swimming pool with a sun deck and heated Jacuzzi. The modern 24-hour fitness center and indoor racquetball court offer an array of fitness options for any active lifestyle. Portofino at Jensen Beach also features an on-site lighted tennis court along with a playground, while the clubhouse offers a beautiful kitchen for entertaining guests. 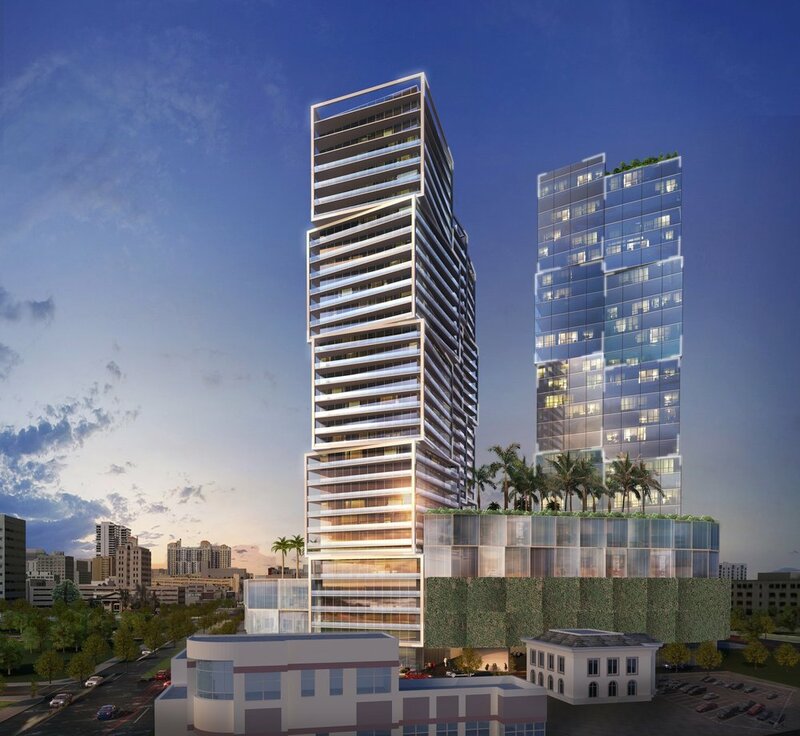 Choose from one, two, or three bedroom apartment homes luxuriously accessorized with modern finishes and views. Come and discover life in sumptuous serenity. 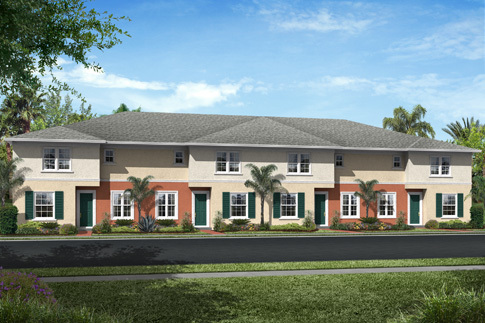 Come and discover the elegance of Courtney Park luxury apartments located in Lake Worth, FL. Our convenient location and professional staff will pamper you with outstanding service. Courtney Park blends scenic comfort with exceptional one, two, and three bedroom floor plans and a quality lifestyle unmatched by other communities.